Pest Control in Spring: Is Your House All Geared Up? Pest Control in Spring: Is Your House All Geared Up? Though winter seems far from over from several states, some parts of the United States are already starting to feel the Spring breeze. And while many would like to enjoy this weather transition, our little nasty “pest friends” would also like to join the excitement. Pests, like humans feel revitalized in Spring. It’s like everything awakens in this time of the year, and when they come out from their hibernation, they come out in full force, hungry and looking for food. Inasmuch as we don’t want these pests to invade and take refuge in our own dwelling places, there are things to consider to do pest control in Spring. While yet it is not, preparation is key to avoiding pest infestation. You have to take notice of the little cracks and crevices along your water pipelines, in the ceiling and on wood furniture. Taking a closer look at every corner of your home is the first step to do pest control in spring. Remember those lightweight, summer clothes you put away for the season. You probably haven’t been thinking a lot about them since it’s only February, but you may want to rethink that and do a mid-winter check. 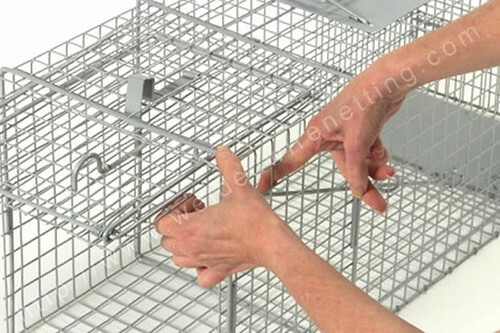 The second important thing in pest control in Spring is cleaning. We know that during Winter, dust, grime and water accumulates on doorsteps, window jams, gutters and the surrounding areas in your home. You have to clean and remove them so insects will not make shelters in them. Dirt and dust will also cause your wood flooring to deteriorate sooner. Aside from that, cleaning gives a closer look at your flooring and walls for holes or cracks. Seal them in as soon as you can to keep pests from entering your home.